Deep in the forests of Oregon is a small town called Dark Root, a town steeped in magick, mystery, secrets, and witchcraft. 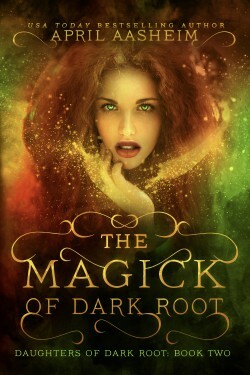 But for Maggie Maddock, Dark Root is also a prison – a place where she is forced to work in her mother’s Magick Shoppe while the rest of the world moves forward without her. When a mysterious stranger offers to take Maggie away from it all, she leaves without looking back. Seven years later, Maggie is called home. There she is confronted with a renewed sibling rivalry, a mother suffering a mysterious illness, and a town that’s lost it’s literal magick. Now Maggie must decide if she will use her newly discovered abilities to aid those she loves or run from her responsibilities once again. 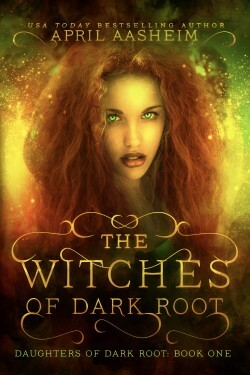 In the second installment of The Daughters of Dark Root Series, Maggie Maddock and her sisters are back, training in the ways of magick under the tutelage of their coven-leader mother, Miss Sasha Shantay. But life isn’t as smooth as Maggie had hoped. Harvest Home’s taxes have come due, and her mother’s illness has returned, stronger than ever. And that’s when things go terribly wrong. Featuring haunted Victorian houses, a family magick shop, and real-world witchcraft, history and lore, this multi-generational family saga series will send both shivers and giggles up and down your spine. The Syndicate doesn’t believe in divorce, but murder is another story. 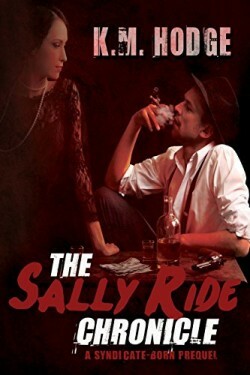 Sally wants out—out of her marriage, out of the mob, out of Ocean City. An impossible dream. That is until the MDNA, a secret hacktivist group, invites her to join the ranks of their rebellion. The goal? Take down the criminal empire. Jack was the most prolific serial killer in history. But Jack’s targets weren’t random. They were people who in Jack’s eyes deserved to die. That’s because Jack believed in the divine power between life and death. Jameson Bradford III was founder of the largest pharmaceutical company in the world. For Jameson, money wasn’t enough; he sought something money couldn’t buy. 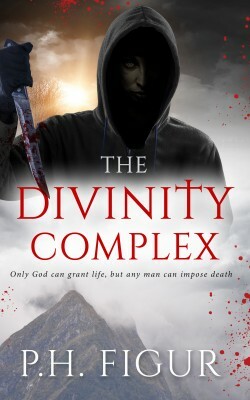 Jameson wanted divine power to control everything, including the behaviors of all mankind. In a small town in Wyoming, Jameson’s company is studying the most extreme forms of human behavior. The objective is to develop a mind-altering drug enabling Jameson to fulfill his wish. But to be successful, the project had to take on the biggest challenge of them all…to understand the delusional mind of a serial killer. A killer by the name of Jack. What could possibly go wrong?